We are a freight company located in Miami, Florida, whose goal is to facilitate local cargo/parcel pickups and deliveries around USA connecting the driver and the customer as intermediary. Our services are really fast and we believe in on time delivery. 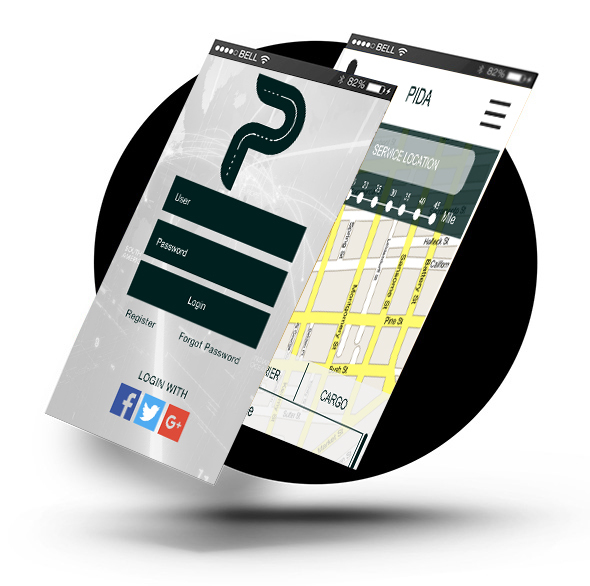 Pida is available at your location, simply download it and start using it. We always deliver on time as we believe in customer satisfaction. From our app you can coordinate everything from the pickup to the final delivery easily, economically and safely. You can join us as a customer or driver and you can do it through our website or through the app. It is super easy and safe. With our app you can follow your order or cargo in real time so you know the location and approximate time of the pickup and delivery. Our prices are based on the geographical area and are competitive. © Copyrights 2017 PIDA. All rights reserved.